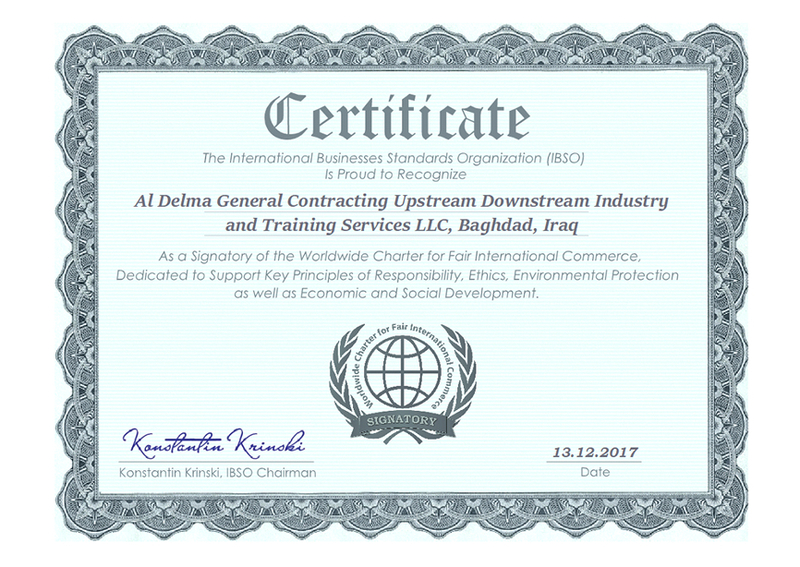 Al Delma’s business is based on continuous market intelligence and research work to always identify the actual needs of the different Iraqi market sectors and adequately attend to them. 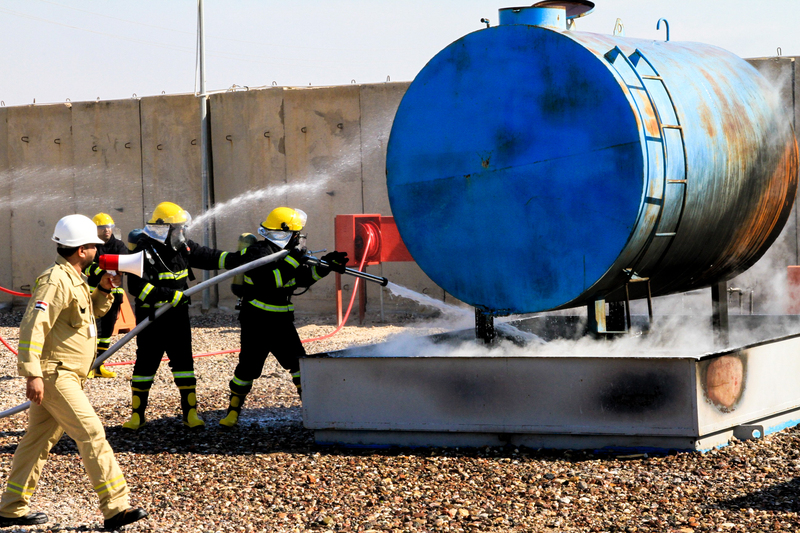 We are committed to continuous innovations and developments to deliver exceptional services to the Iraqi clients in the fields above. 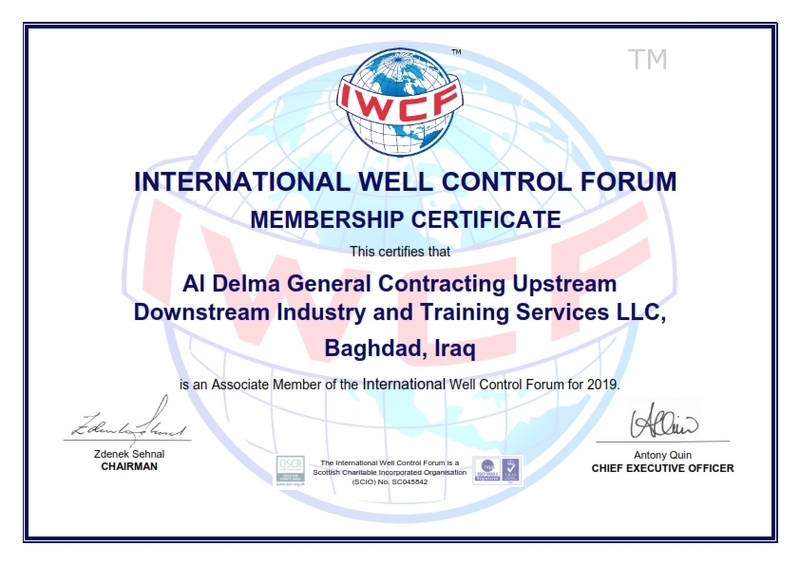 Since its inception, Al Delma’s main aim has always been to positively participate in rebuilding Iraq as a stronger player, depending on its well trained and skilled human resources. 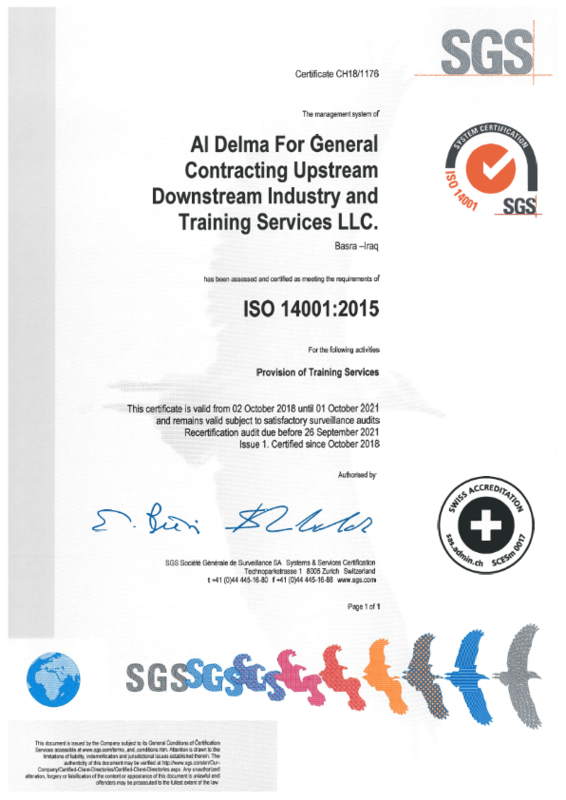 Because of that Al Delma has focused so much on developing the Iraqi human element, in terms of capabilities, competencies, skills and knowledge. 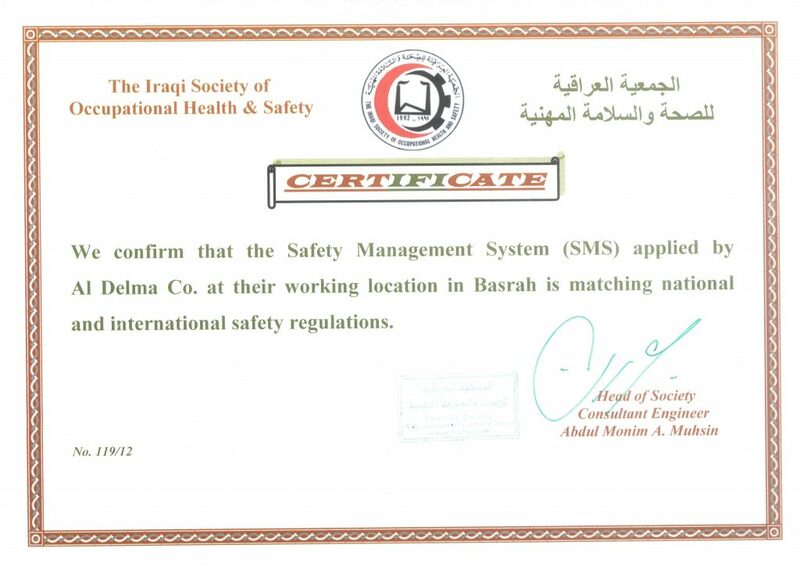 The company is committed to serve the Iraqi Community and to make the community members aware of the international standards in different fields of work. 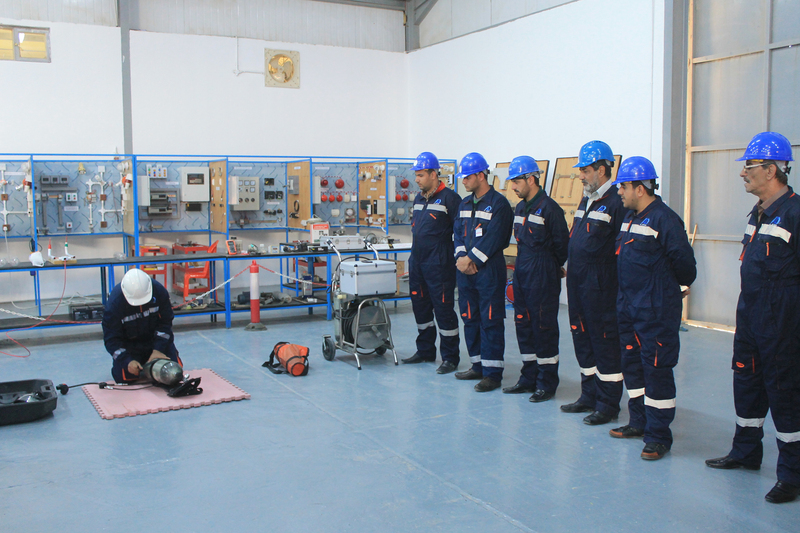 The Company continuously works on developing its capacity and the capabilities of its staff in a diversity of fields, to put these to the use of the various industry sectors in Iraq. 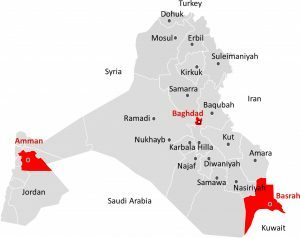 This way, Al Delma feels Iraq will be built by Iraqis. 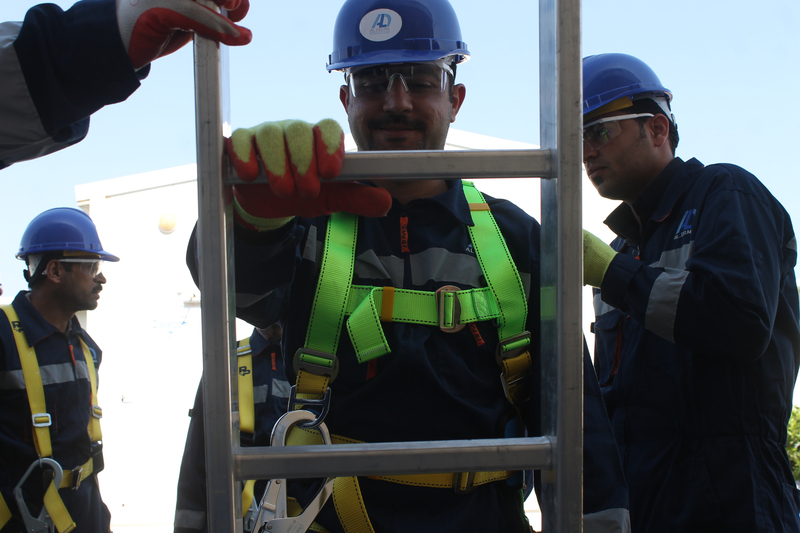 We are proud of our consistent and professional level of services, and the ability to offer qualified personnel, plans and accurately implemented projects. 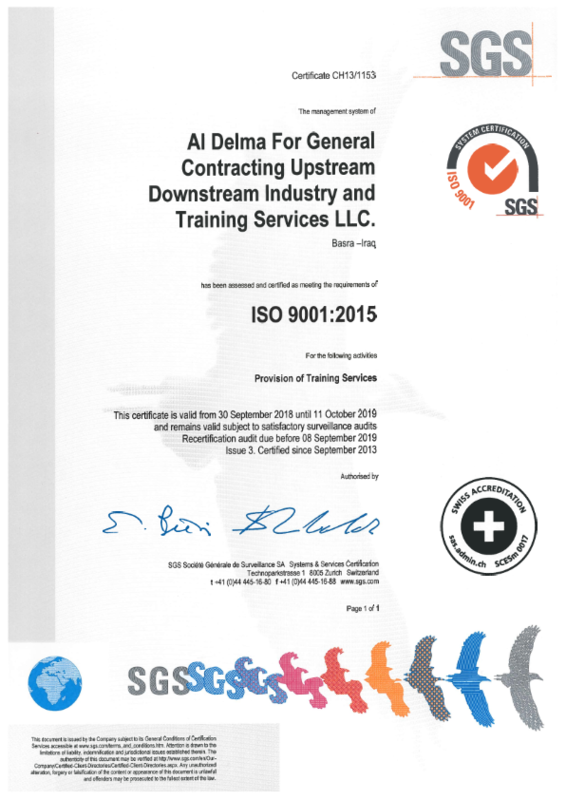 At Al Delma, everyone realizes that clients are not just agreements, so everyone in the team assumes their responsibility very well during every stage of the implementation, to ensure the delivery of high quality implementation. 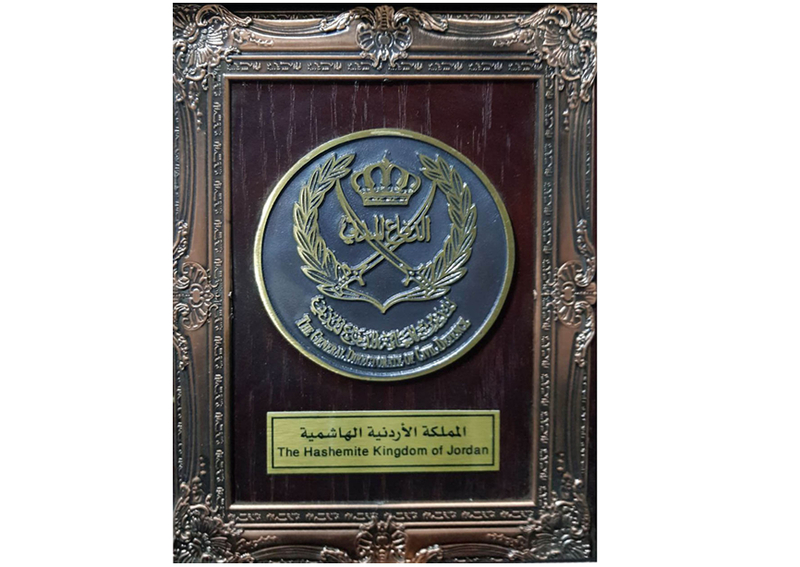 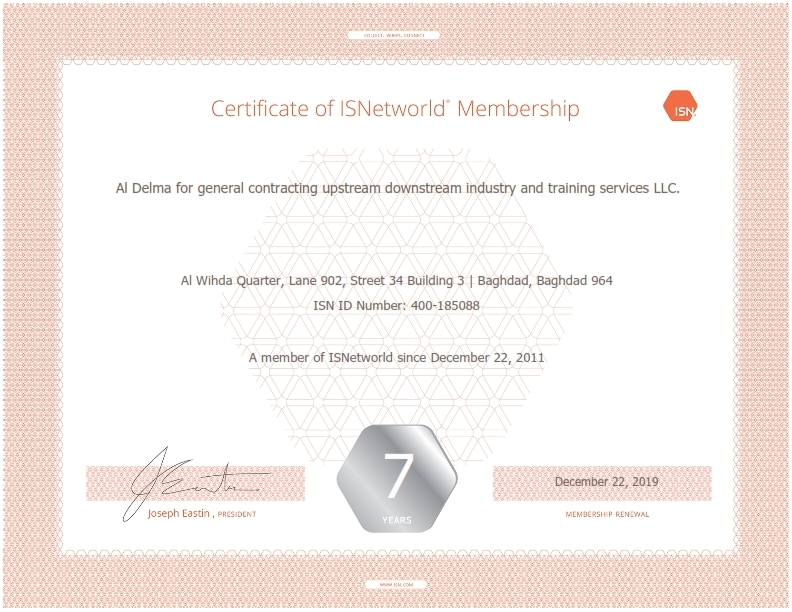 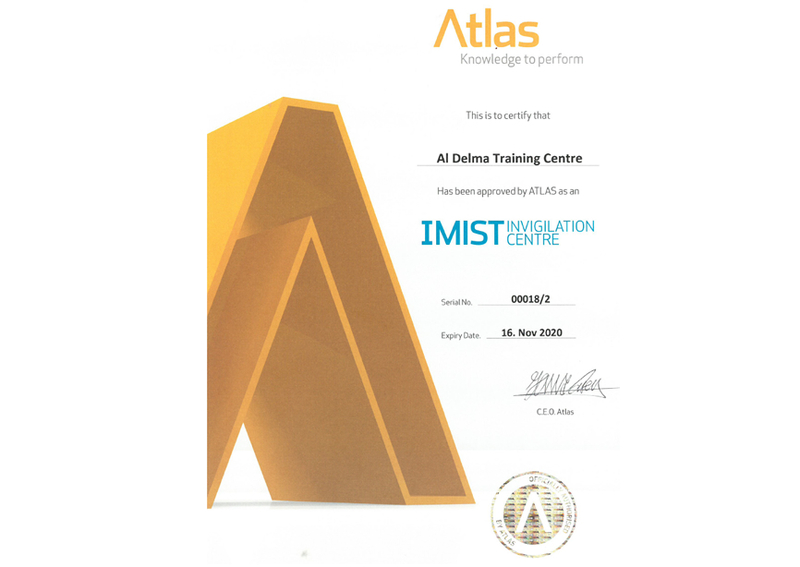 Within few years of its inception, Al Delma has managed to create a large customer base, and has earned the respect of its customers, through the services provided to them. 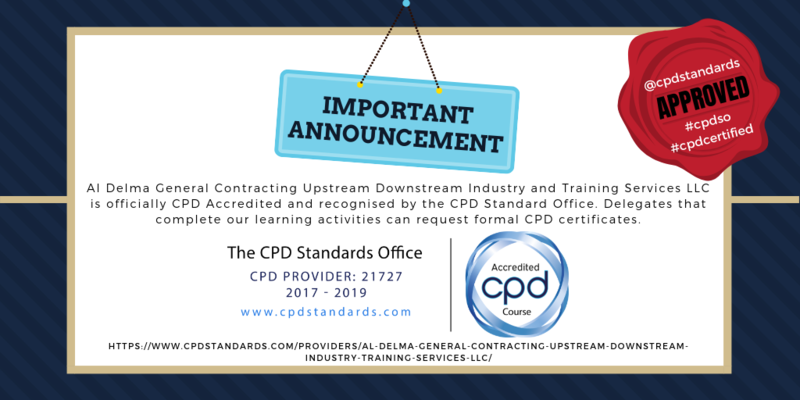 Punctuality, qualifications and quality of supplies and implementations are of utmost importance for the delivery of high quality services. 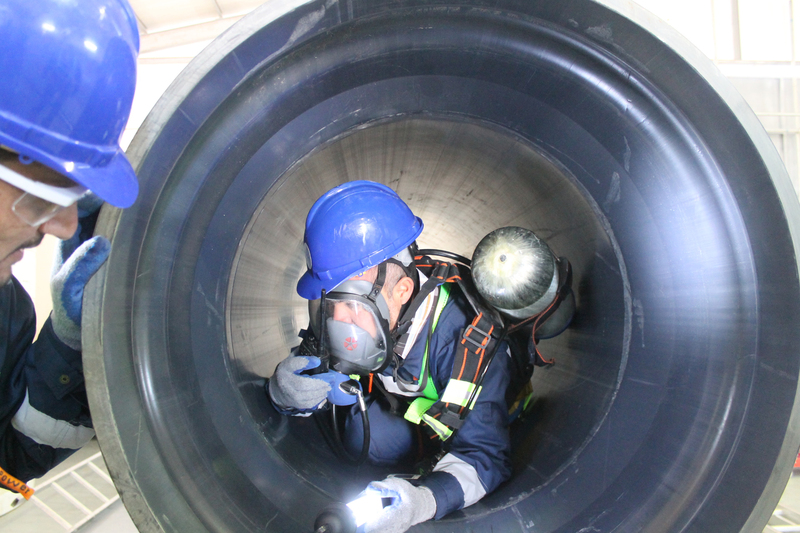 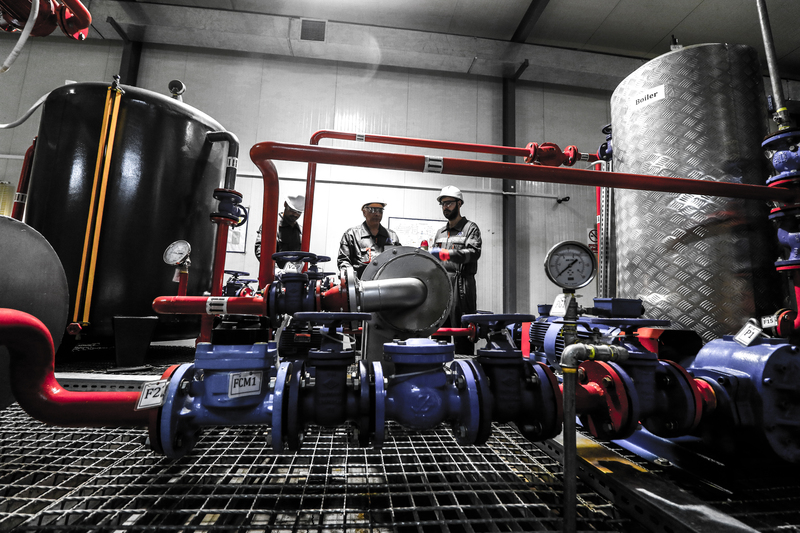 We are committed to be the contractor of choice, pursuing excellence through dedication, experience and disciplined employees, with an ongoing passion to deliver quality, timely and profitable services. 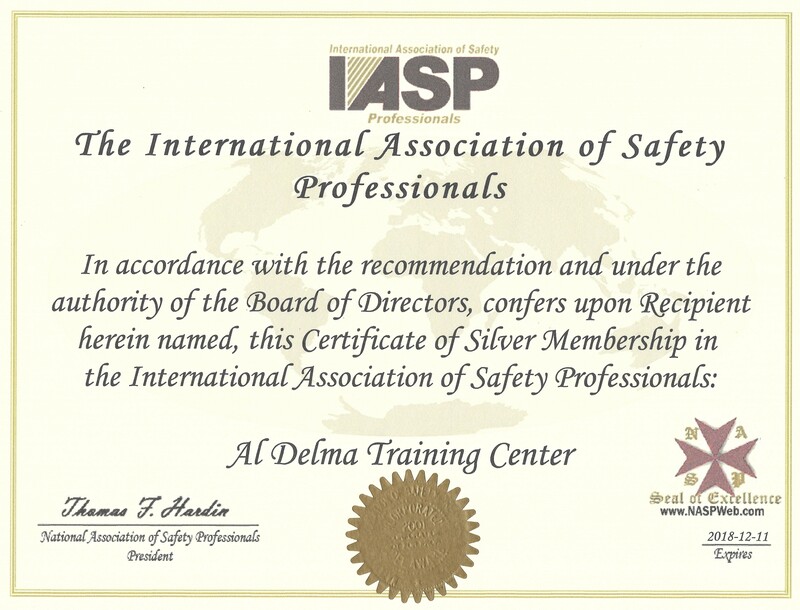 Al Delma offers your organization highly professional life support services anywhere in Iraq, from food services to housekeeping, laundry, janitorial, transport, maintenance, security, pest control and entertainment. 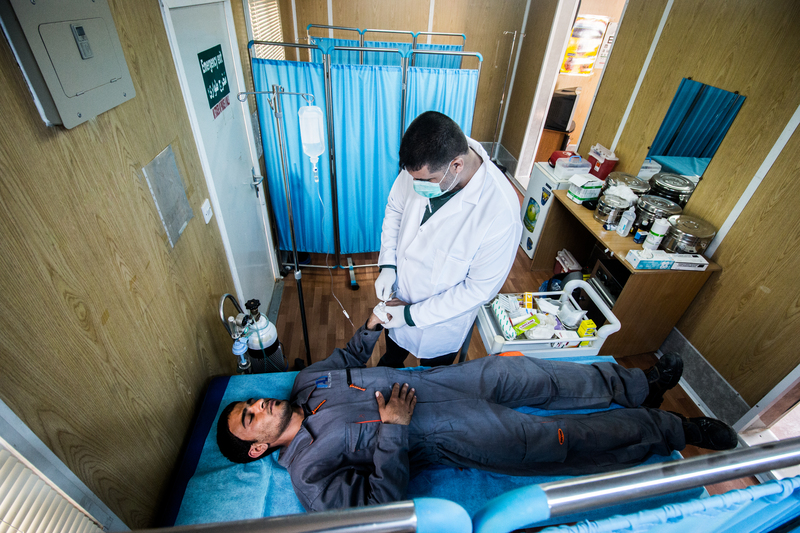 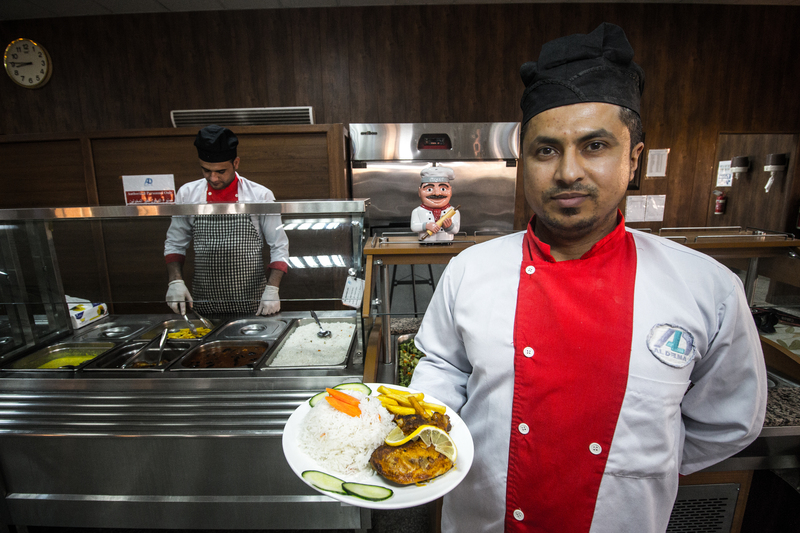 Al Delma provides practically anything and everything that your workforce needs to stay well fed and as comfortable as possible at any job site in Iraq. 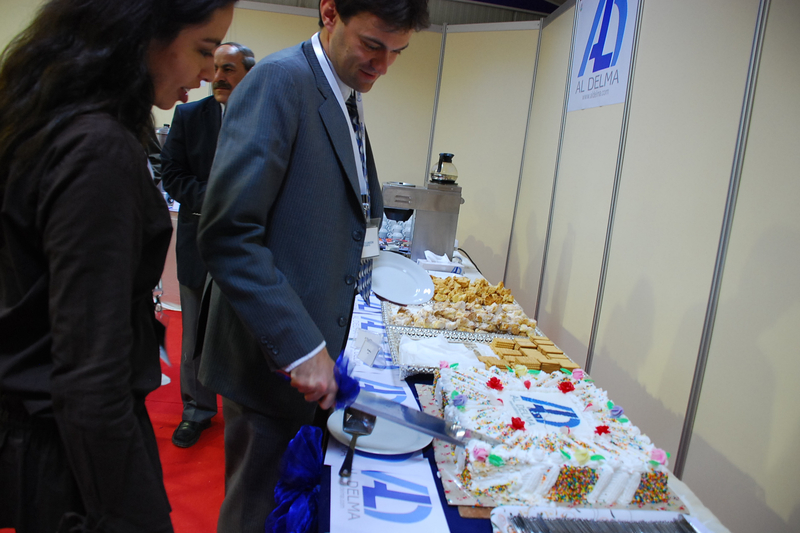 Wherever your business takes you, our experienced team of professionals will be there to take care of your needs. 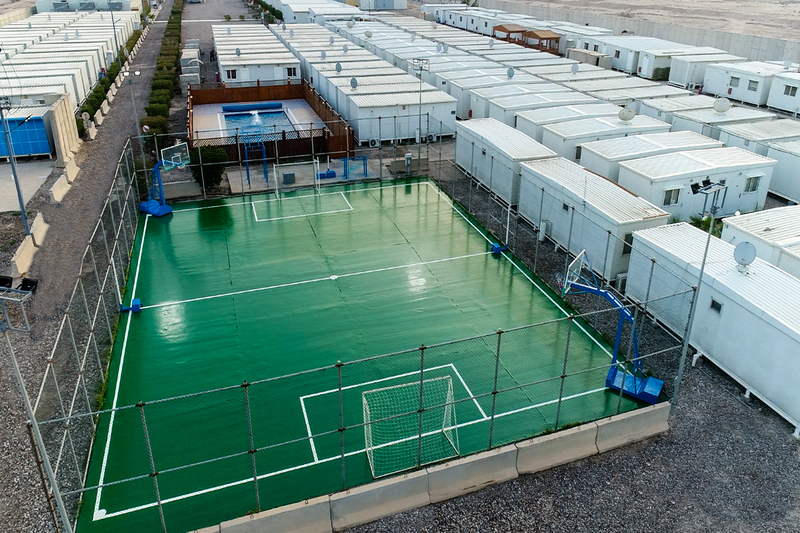 More than 20,000 square meters of warehouses, centred in Baghdad and Basrah, are used to support stocking and supplying under our commitment to provide protection, reliable and modern warehousing facilities managed by well trained staff with latest data transmission and communication capabilities. 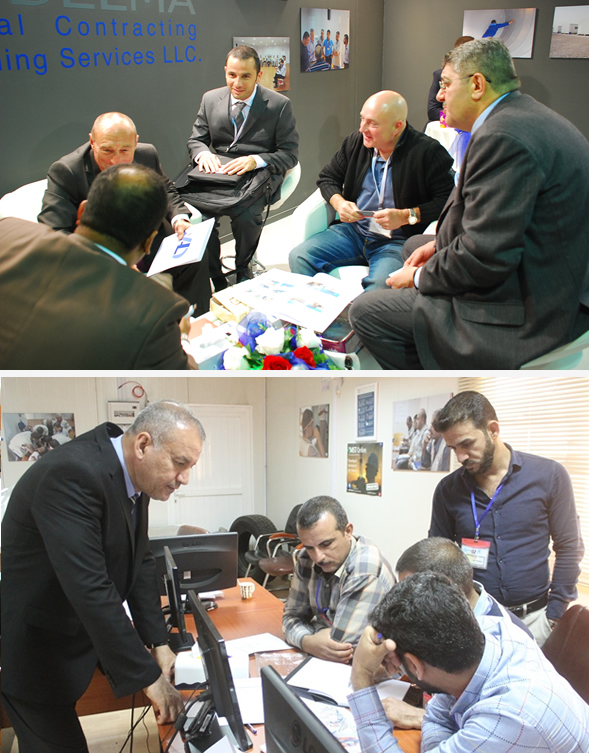 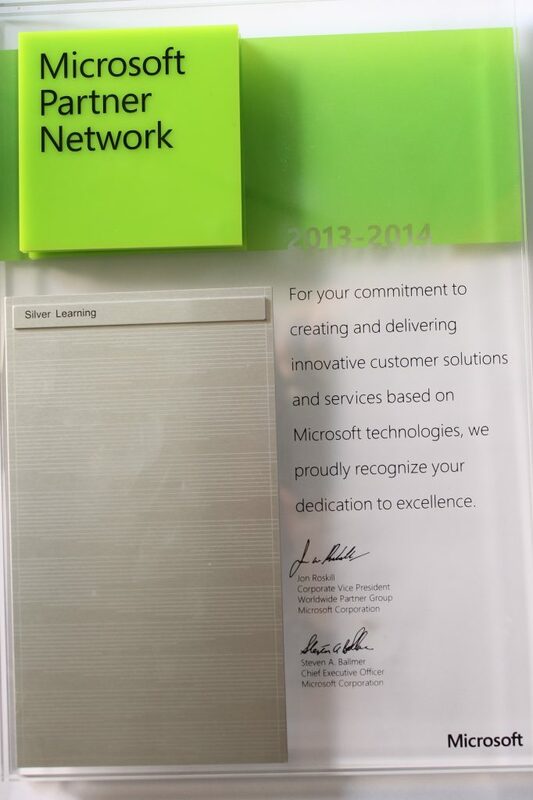 Our goal is to add significant values to these important services with the effective solutions to our clients. 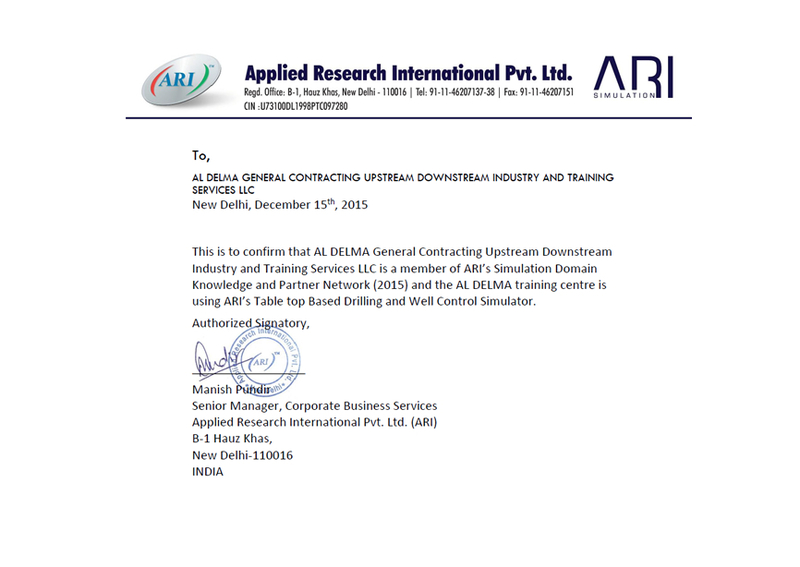 Packing, Material Handling Equipment section was established to support both supply and trucking missions by using new different forklifts capabilities with mobile cranes, hand lifters, light and medium cargo trucks, vans and other related equipment. 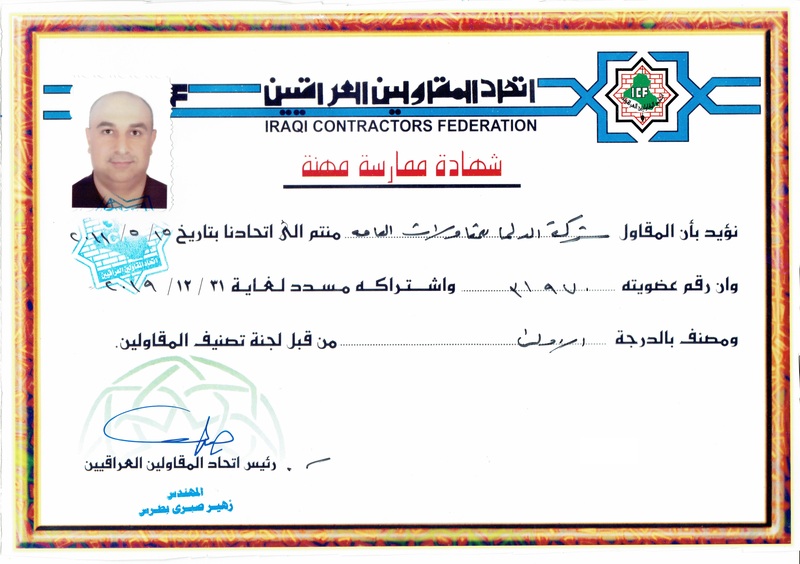 We have the right tools and the right people to handle construction projects of all sizes, and we can provide the highest quality of construction services at competitive prices anywhere within Iraq. 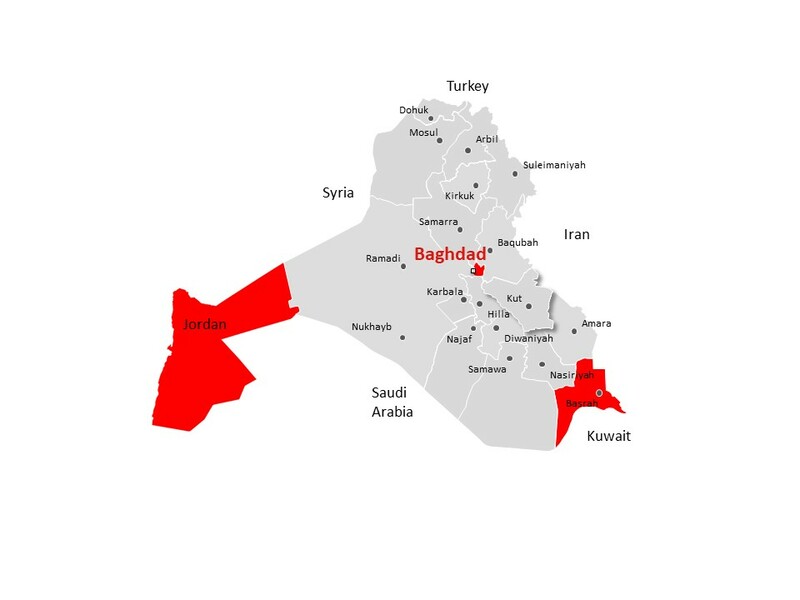 Major construction projects in Iraq are major undertakings, often involving many subcontractors and suppliers, hundreds of workers, and millions of dollars in materials, equipment and services. 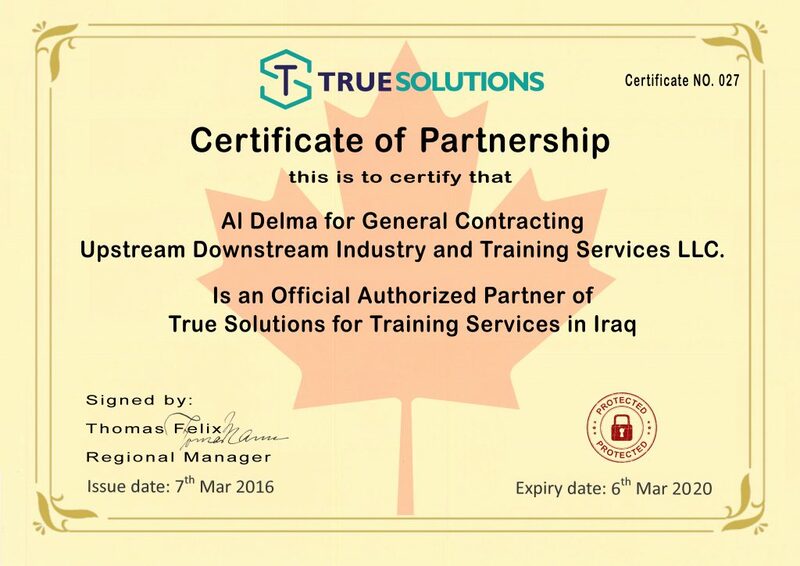 Orchestrating such operations demands a highly skilled management, something Al Delma has provided for many years on projects, big and small in Iraq. 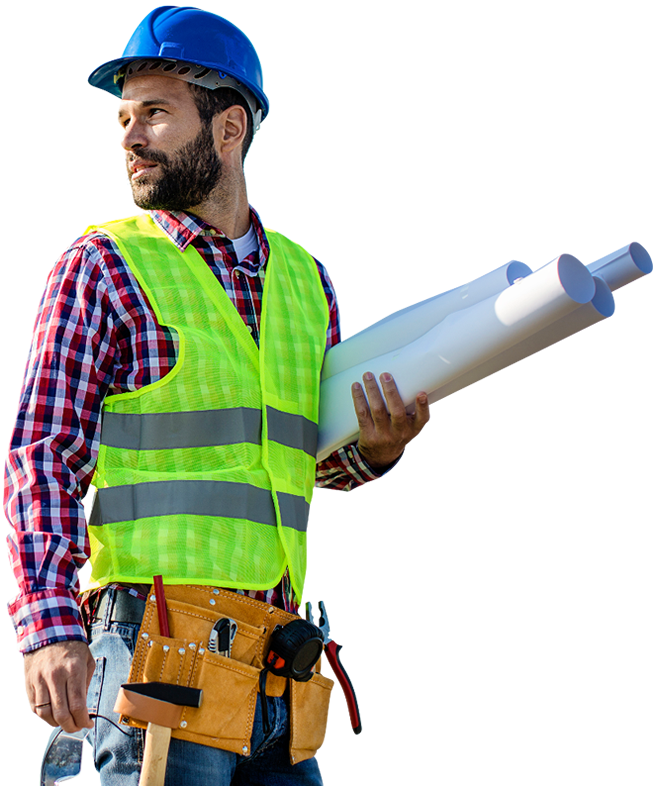 Our professional construction staff is fully trained to manage all of the facets of any capital construction project, applying the techniques that afford project owners better control, and assuring them of quality projects that come in on time and on budget. 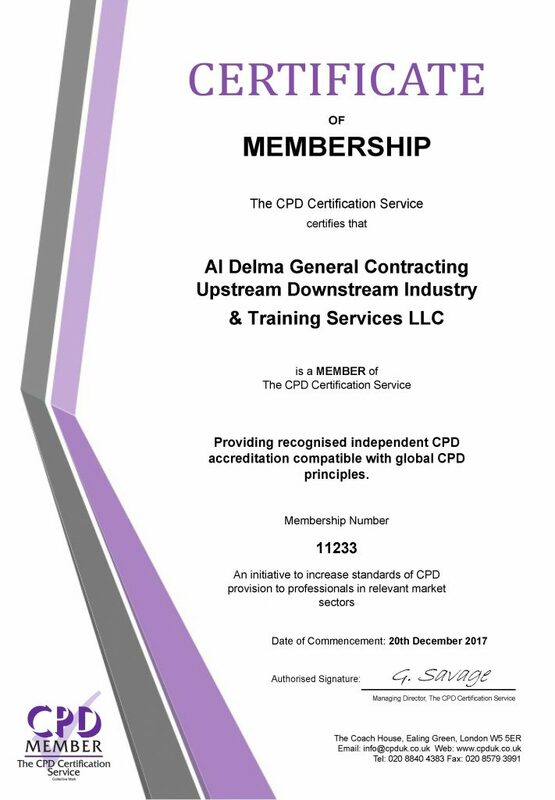 Depending on the client’s needs, Al Delma construction managers are able to direct all aspects of a project. 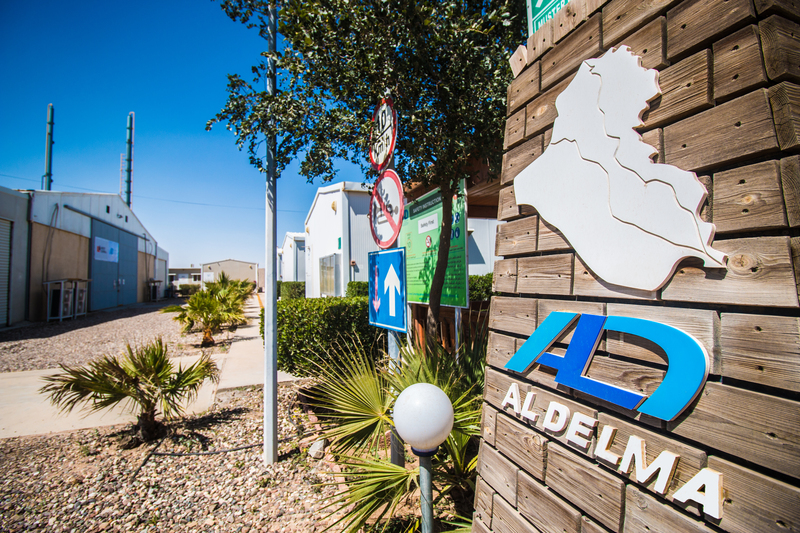 Construction section at Al Delma started in 2006, with the focus on professionally improving all areas of camping construction business and shop refurbishment, as well as adding new technologies and distinguished services to clients in Iraq, and has been ongoing with a great success since then.